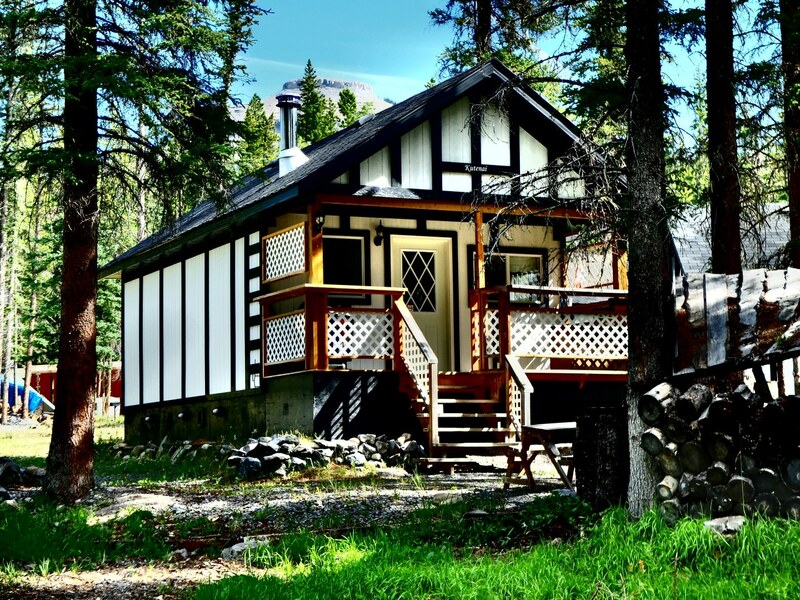 Whether you want a great base camp for your next adventure or to escape to the seclusion of a quiet place to unwind, our cottages offer the comfort and convenience to do both. There are so many opportunities for adventure awaiting you near us. 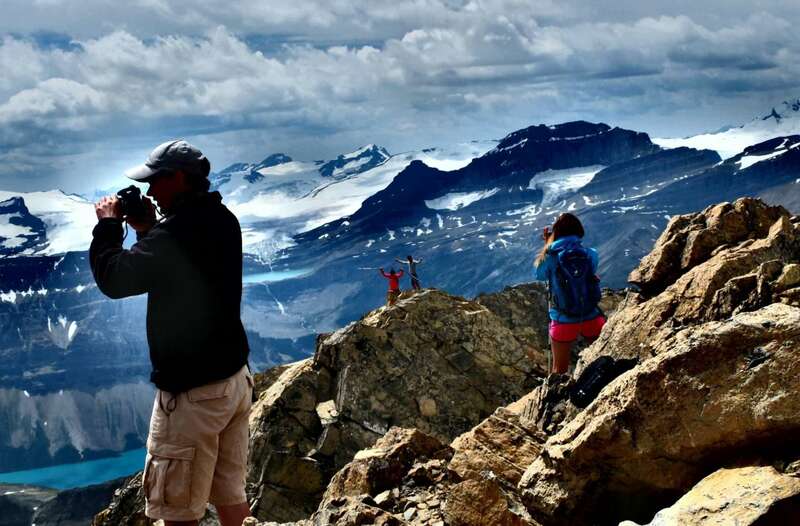 Nordegg has fantastic sites to see, trails to hike, and breath taking views to visit. The perfect place to gather with friends and family or a romantic get-away with someone special!! Enjoy a quiet, relaxing stay surrounded by beautiful scenery or use us as your home base to discover the endless outdoor activities the area has to offer!